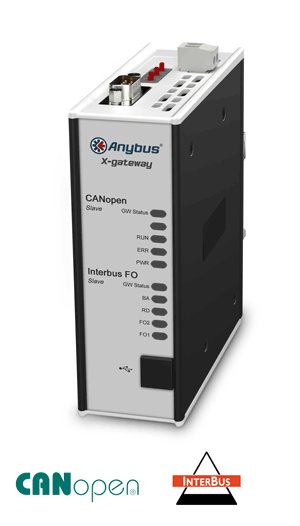 The Anybus X-gateway allows you to seamlessly inter-connect PLC control systems and their connected devices between ControlNet and Interbus Fiber Optic networks. 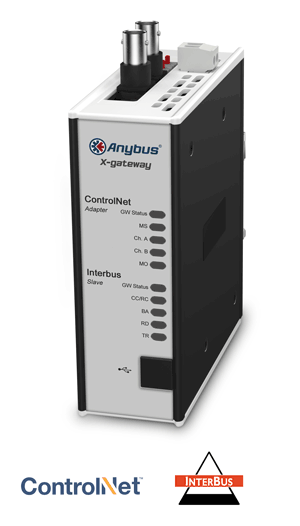 The Anybus X-gateway allows you to seamlessly inter-connect PLC control systems and their connected devices between ControlNet and Interbus networks. The Anybus X-gateway allows you to seamlessly inter-connect PLC control systems and their connected devices between DeviceNet and Interbus Fiber Optic networks. The Anybus X-gateway allows you to seamlessly inter-connect PLC control systems and their connected devices between DeviceNet and Interbus networks. The Anybus X-gateway allows you to seamlessly inter-connect PLC control systems and their connected devices between EtherNet/IP and Interbus Fiber Optic networks. The Anybus X-gateway allows you to seamlessly inter-connect PLC control systems and their connected devices between EtherNet/IP and Interbus networks. The Anybus X-gateway allows you to seamlessly inter-connect PLC control systems and their connected devices between Interbus and Interbus Fiber Optic networks. The Anybus X-gateway allows you to seamlessly inter-connect PLC control systems and their connected devices between Interbus Fiber Optic and PROFINET networks. The Anybus X-gateway allows you to seamlessly inter-connect PLC control systems and their connected devices between Interbus Fiber Optic and Modbus RTU networks. The Anybus X-gateway allows you to seamlessly inter-connect PLC control systems and their connected devices between Interbus Fiber Optic and Modbus Plus networks. 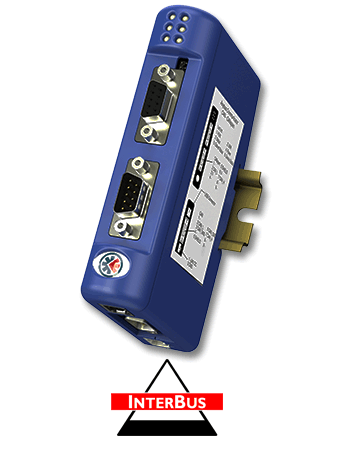 The Anybus X-gateway allows you to seamlessly inter-connect/extend PLC control systems and their connected devices on an Interbus Fiber Optic network.